Country Boys & Girls Getting Down On the Farm!! 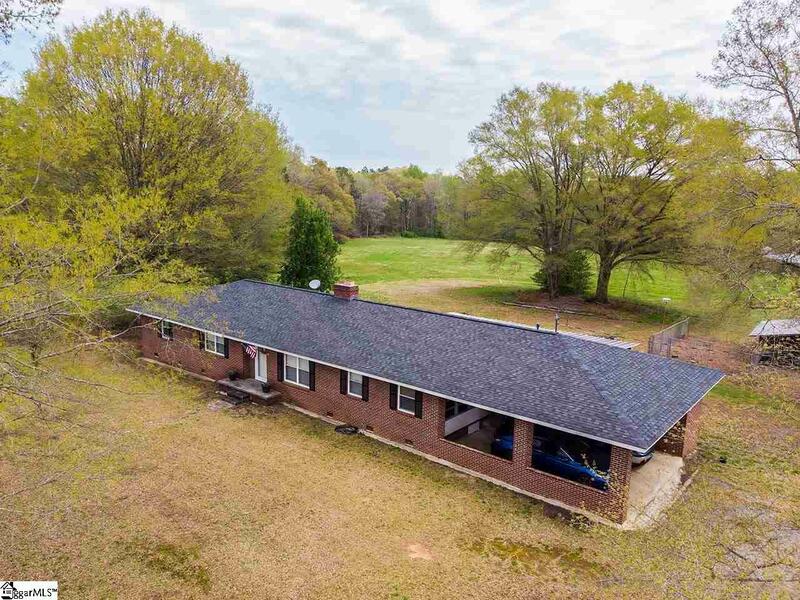 Youll Love the 4 Wheelin Fun Youll Have in This Move In Ready Home on 19 Gorgeous Acres of Open Land & Hardwoods! Country Living Doesnt Get Any Better Than This! 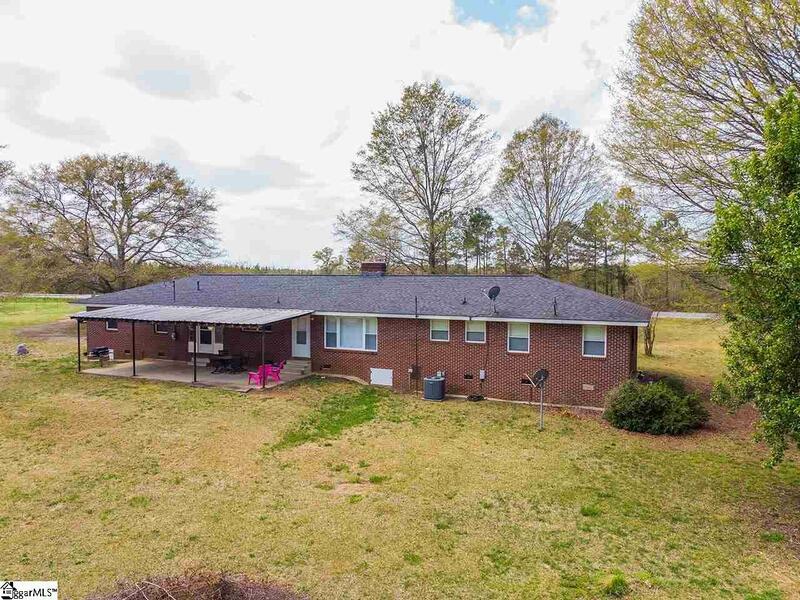 This Perfectly Updated Home Offers 3 Bedrooms/2 Baths, an Open Kitchen to the Oversized Greatroom, Combination Living/Dining Room with Fireplace w/Gas Logs. The Bright & Airy Kitchen Features Tons of Cabinets, Miles of Countertops & New Stainless Steel Appliances! This Country Cutie has a Sweet Tea Sippin Screened Porch & HUGE Covered Patio Perfect for Hosting the Family Reunion! There are 2 Large Barns on the Property as Well As a Storage Building! Bring on the Goats, Chickens & Horses! 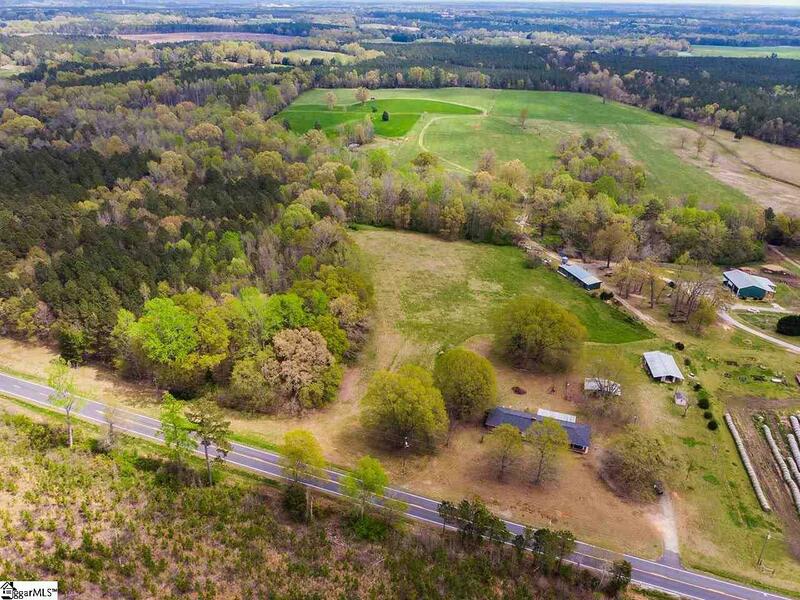 Located Just a Few Minutes From Shopping & Dining Youll Enjoy the Convenience of Town & the Fun of Country Living! This property is perfect if you are considering building a new home as well! As the current home is placed to the side of the 19 acres! 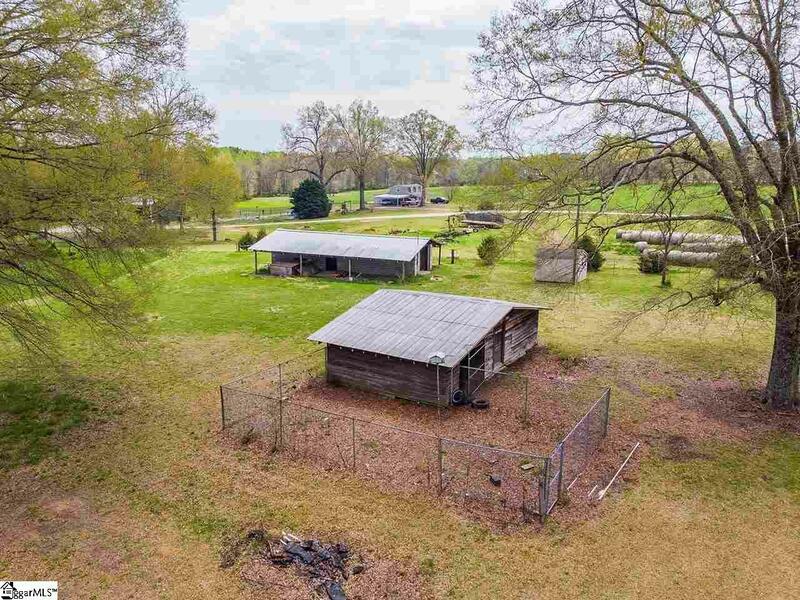 Build Your Dream Home in the Center of the Property! Dont Miss Your Chance for Simple Living! See This Special Property Today!